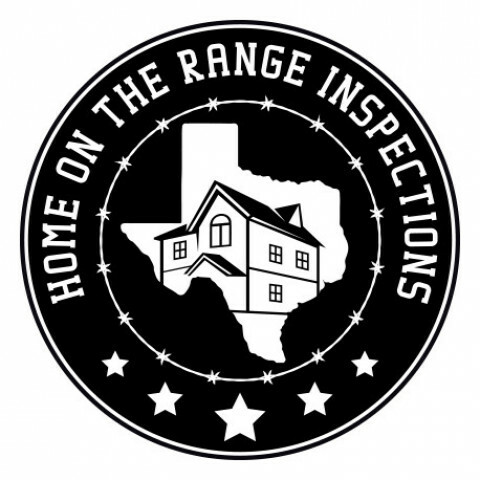 Home Inspectors in the U.S.
Click/tap here to find the best the U.S. home inspector for your needs! 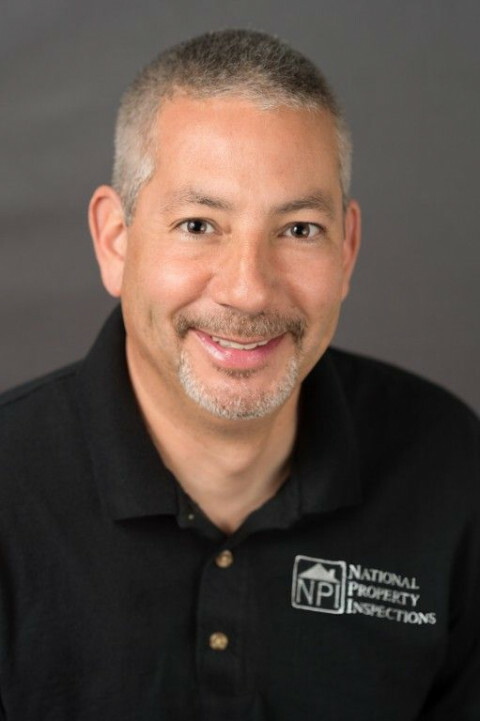 National Property Inspections is uniquely qualified to provide you with a thorough unbiased, detailed, confidential and professional inspection of your property, whether that is your home or a commercial building. 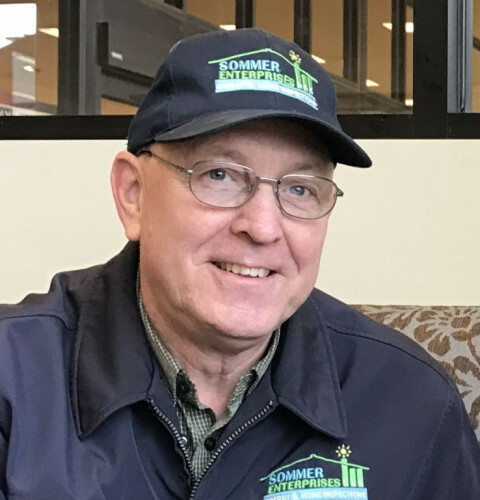 Our principal inspector, Jay Lynham, has 30+ years experience in the construction industry, is a VA Certified Home Inspector, a WV Certified Home Inspector, a Certified Radon Tester and holds a Class A contractor's license. We invite you to join us during the inspection to review all findings and discuss any issues or potential problems. Each property is different. Give us a call to ask a question, obtain a quote or schedule an inspection today. 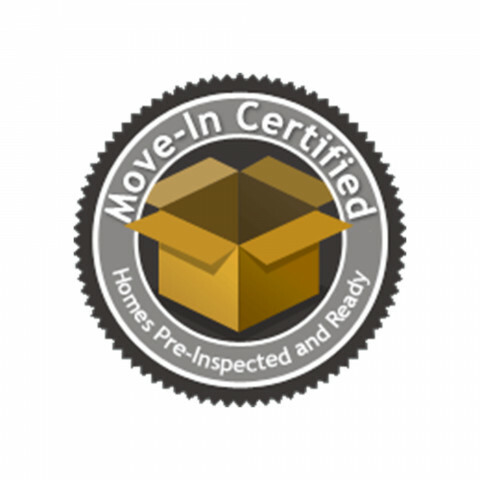 We will discuss your inspection further to understand your needs and determine costs. Having your property inspected will provide you with peace of mind in your purchasing decisions. .
-A digital report that includes the encyclopedia of homes, the "Home Reference Book". 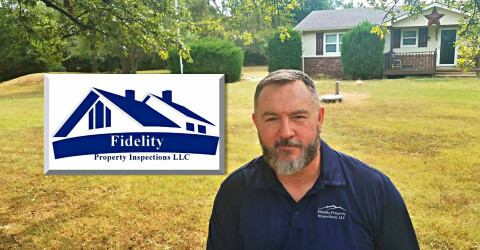 Full Service Home Inspection Company. Certified by InterNachi. 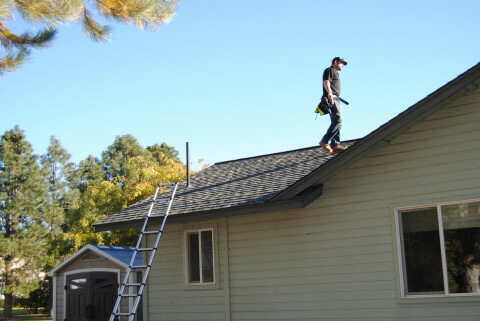 Full Home Inspections include: Roof(s), vents, plumbing vents, flashing's, and trim. Gutters and downspouts. 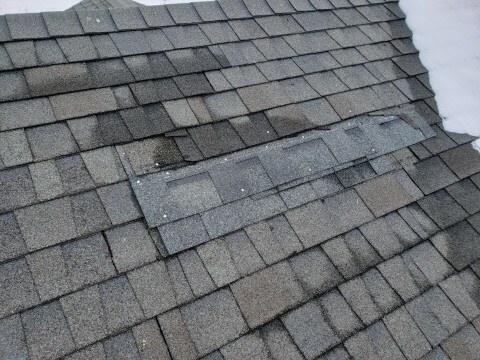 Skylights, roof windows, windows, doors, locks, and exterior siding material condition, chimney(s) and other areas of potential moisture infiltration's. Decks, porches or stoops, sidewalks, and railings. Eaves, soffit, and fascia. Immediate and lot grade and drainage. 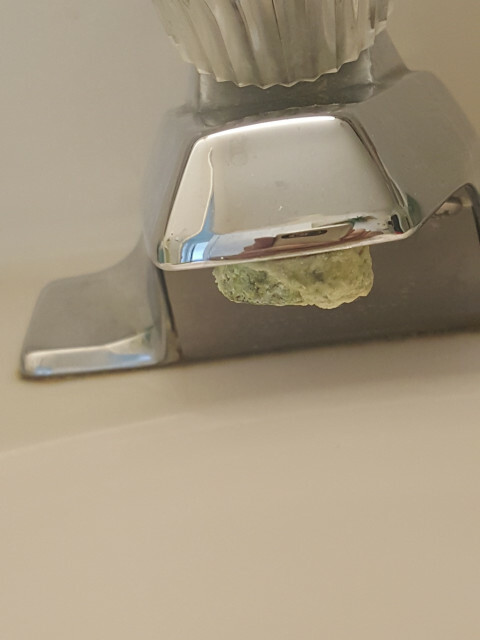 Sub drains are not evaluated. Basement foundation or crawlspace. Water penetration or intrusion evidence and foundation cracks, mortar loss, or movement, vapor barrier condition or if present, and moisture or Pest damage to wood flooring or frame design and materials. Heating and Cooling systems. cold air return and ducts. Main water line and shut off valves. 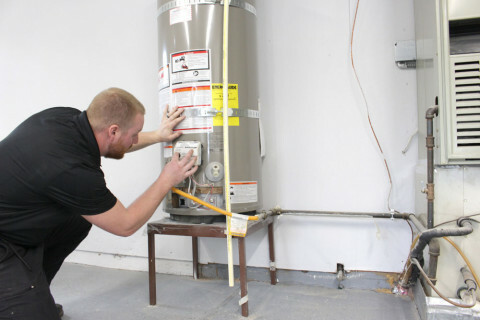 Water heating system condition and operation. Interior plumbing fixtures and faucets. Drainage of sump pumps with access to floats. Incoming electrical service entry line and meter box. Main disconnect and service amperage. Electrical panels, main, secondary, or sub(s), breakers, fuses. and wiring that is visible to evaluate for improper splicing, size for usage, and defects. Grounding and bonding. 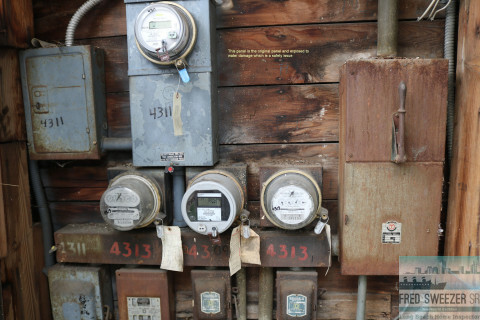 GFCI's and AFCI's. Fireplace damper, fire clay brick and mortar condition, serviceable ash dump door, if present and flue buildup if visible. Insulation and ventilation to crawl and attic areas. Garage doors, safety sensors, and openers. 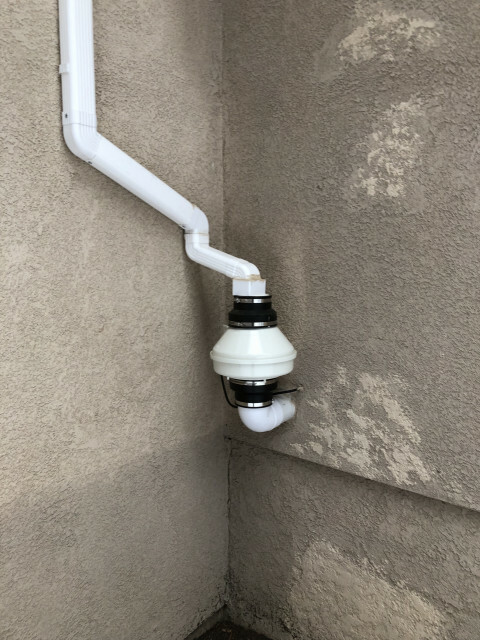 Gas lines, shut off valves to gas services, interior walls, ceilings, floors, ceiling fans, exhaust fans, for bath(s) and kitchen, general overall visual evaluation of condition from top to bottom or property inspecting. 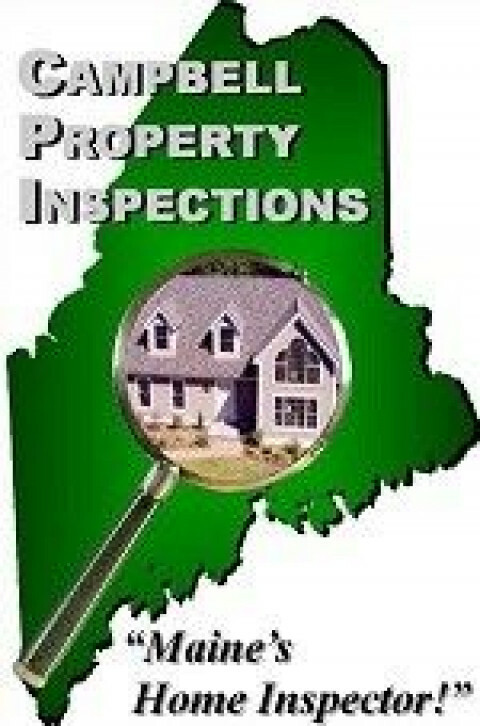 Over 4,000 inspections since 1993, including small commercial and investment property inspections. Past fire restoration experience and 39 years of construction and related component experience. 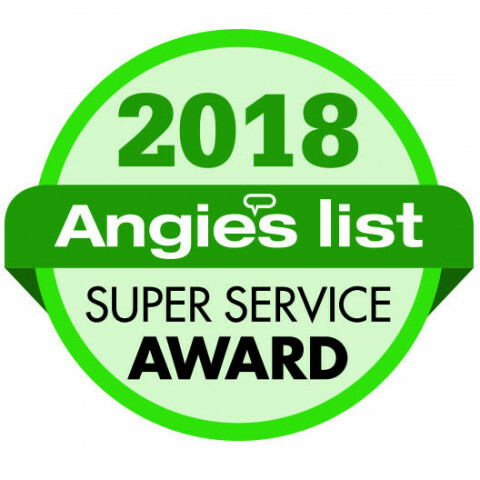 Top rated inspector and inspection company for 2013-2018! That's 6 years in a row, and by 39 times more than all others in five counties I serve combined, in areas closest to Terre Haute, Brazil, Rockville, Clinton, Greencastle, Cloverdale, and more areas near Brazil and Terre Haute. 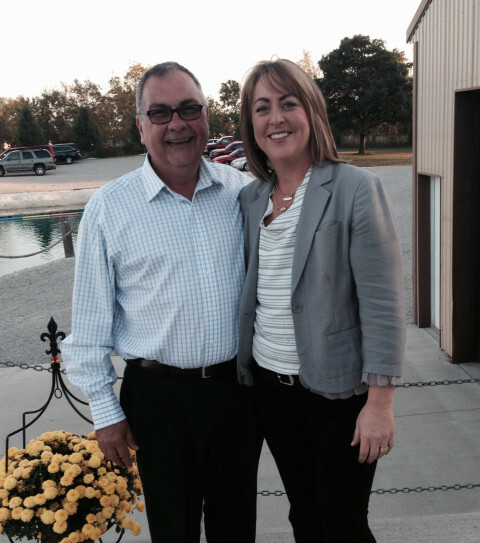 Received the 2015 Best of Terre Haute Award, for Best Inspection Company in Terre Haute, In. A+ rating with the BBB with reviews since joining in 2007. 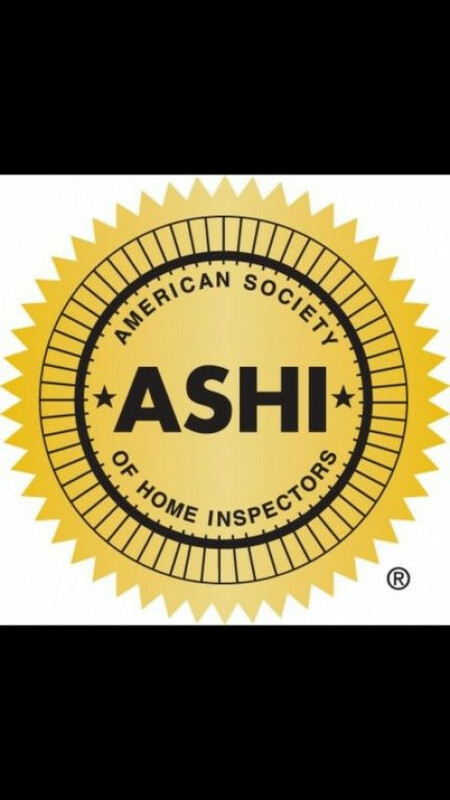 Certified Lead base visual assessment inspector in In. and certified Indiana Rural Housing Inspector, licensed Wood destroying pest inspector, perform well system component evaluations, septic dye testing, and water sample collections for lab testing, Radon monitoring services and on site consultation. Licensed, and insured. Lic. #HI00500181 and WDI Lic. #217394 & #F36801. Proven the BEST!